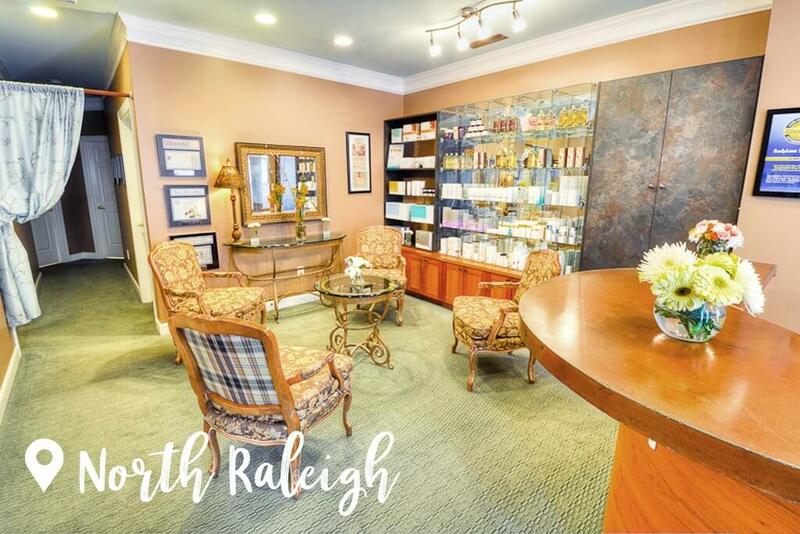 Looking for a top-rated medical spa in Raleigh or Cary? For CoolSculpting, laser hair removal, Botox and more, visit a BodyLase location today! 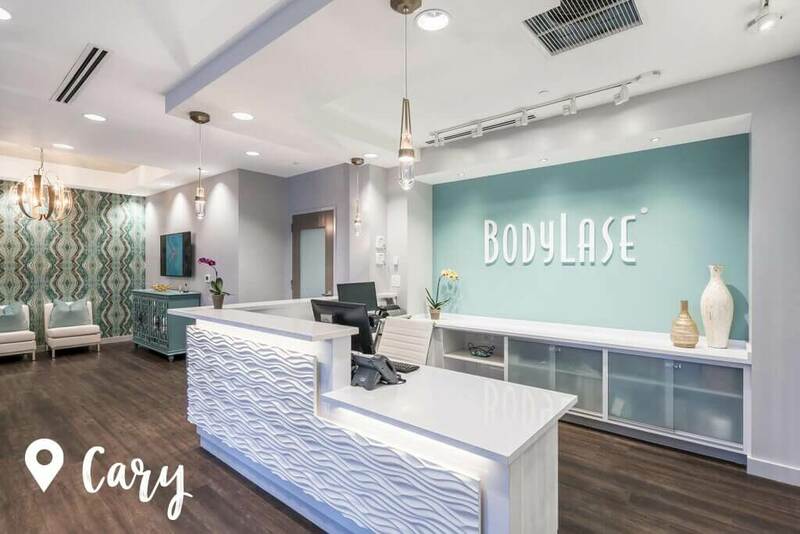 BodyLase Cary is located in Waverly Place Shopping Center, near the intersection of Tryon Road and Kildaire Farm Road. Visit this convenient location for all of your spa needs—contact us today! BodyLase North Raleighis in Creedmoor Commons, just north of Lynn Road and on the west side of Creedmoor Road. Speak to one of our spa specialists today to schedule an appointment!